To keep both you and your children entertained what is better than building with Lego. To that end we have Brilliant Bricks on site with thousands and thousands of LEGO bricks and pieces ready to be built into crazy creations and incredible inventions! No instructions, just imagination so come and build…. ‘Archie Dobson’s War’ is a play being performed by the Surrey School of Speech and Drama commemorating World War 1. It has been specially written for children aged 9 – 11, in this the centenary year of the end of the Great War and with the Royal British Legion being our partner charity for 2018, it is most appropriate that it is being performed at the Fringe. The play combines singing, dance and a wide range of small spoken parts for both boys and girls. Jif`s Balloons will be with us on the Saturday and Sunday of the Fringe to both entertain and give you a little balloon creation he has made before your eyes! Find him near the children’s marquee and Molly Moo Cow. 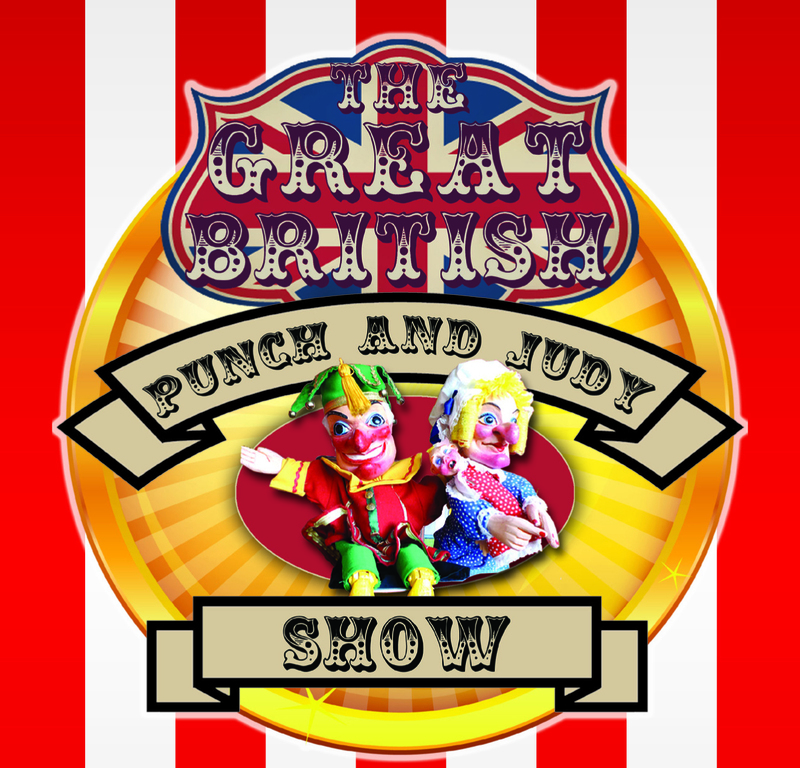 Once again Professor Dill will be with us entertaining the children on both Saturday and Sunday with his Punch and Judy Show. Professor Dill’s show is the traditional fast paced knockabout comedy, featuring all the well-loved characters: the baby, the crocodile, a ghost and the giant spider. It’s the-time honoured riot of slapstick fun the whole family can enjoy. With the Royal British Legion as our partner charity, Blue Yoga will be performing short rehearsed sequences based on the centenary of the Great War and then inviting children to join them in a series of yoga workshops. To celebrate Molly’s 15th Birthday we will be running free taster sessions throughout the weekend. 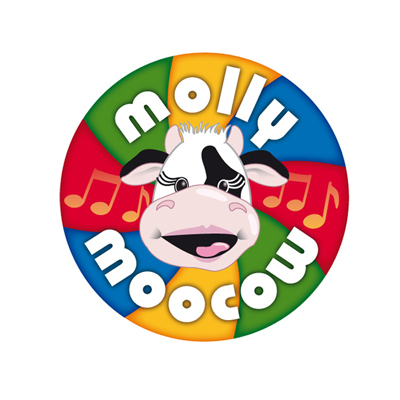 Molly Moocow run music and movement classes for little ones aged 0-4years. Molly’s unique, fun-filled programmes give little people the opportunity to discover the important link between play, music and learning. And, most importantly, it’s great fun! Visit www.mollymoocow.com for more information.